My grandkids were here last week and we made this Easy Kids Christmas Craft. You don’t need a lot of materials. You probably already have everything you need. This craft is perfect for even the little ones. As long as they can grab and place a button! 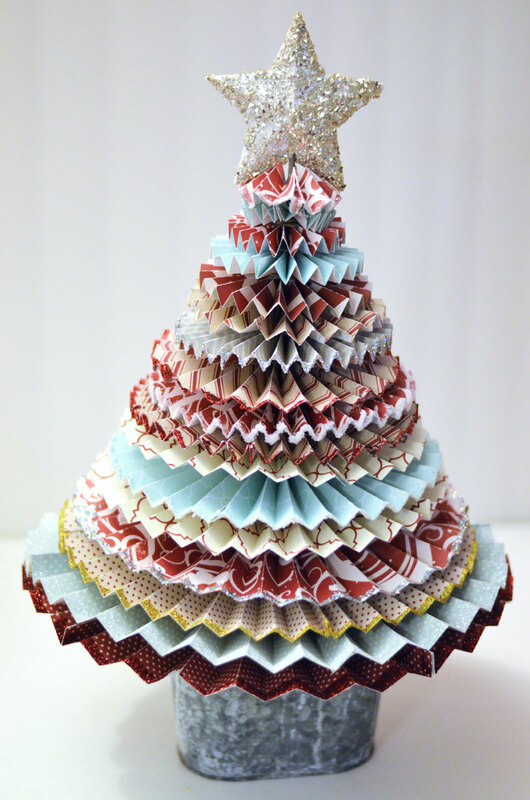 I did a search for kids crafts on Create & Babble and was surprised that there weren’t any! I need to work on that. 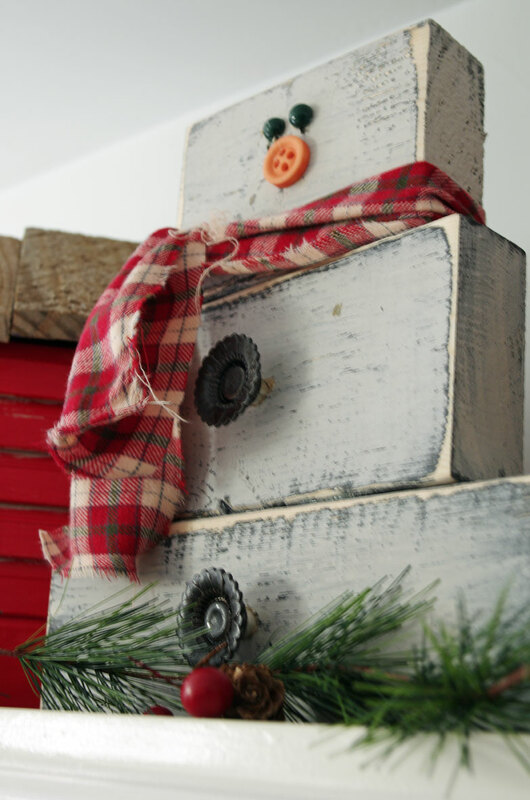 In the meantime, enjoy these easy Christmas crafts for us older kids, like this primitive wooden snowman. 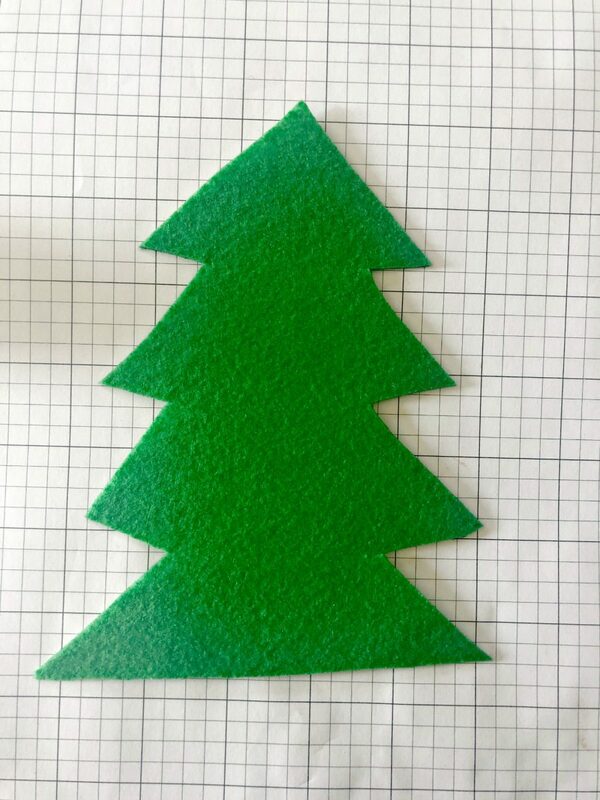 Start out by drawing a Christmas shape on a green piece of stiff felt with a sharpie. My husband is much better at drawing shapes than I am so he was in charge of this step. I cut out the shape and put dots of child-safe glue all over the tree. 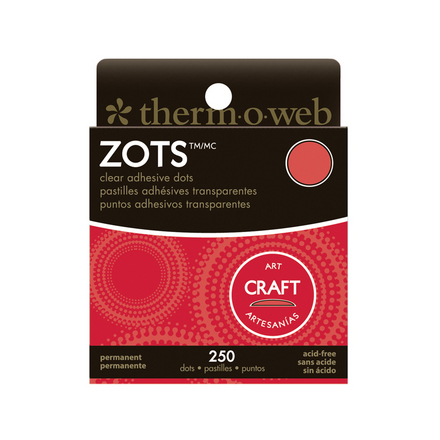 You could also use glue dots from your paper crafting stash. My granddaughter chose the buttons from my button and stash and placed one button each dot. That’s it. Super easy and she was so proud of her tree! What a cute tree! My kids love crafting with buttons. This will be fun to make with them. This is adorable! 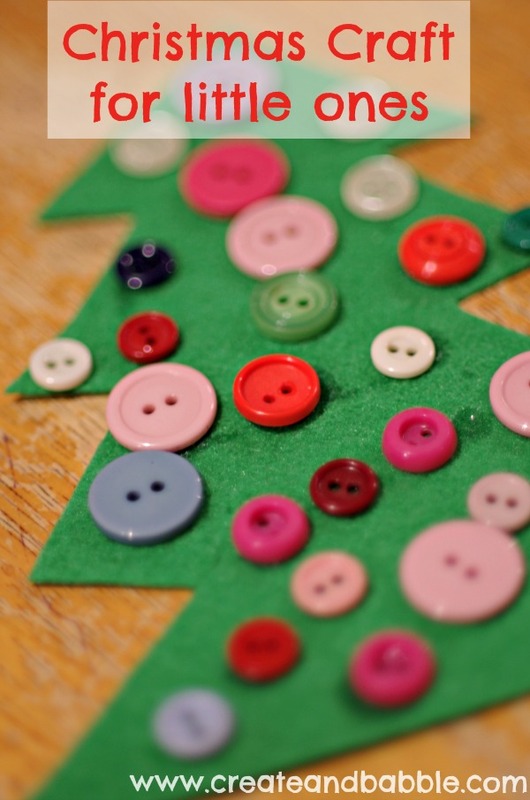 I love button crafts and this is a great one for preschoolers to work on fine motor skills! 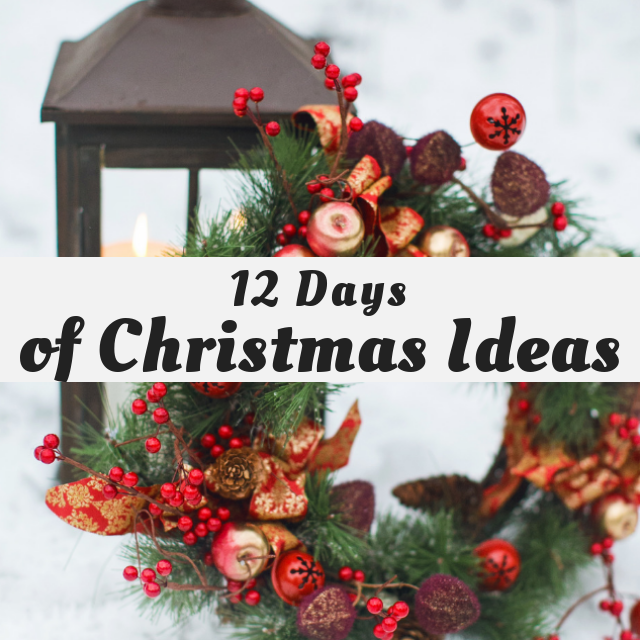 This is so easy, simple and adorable! 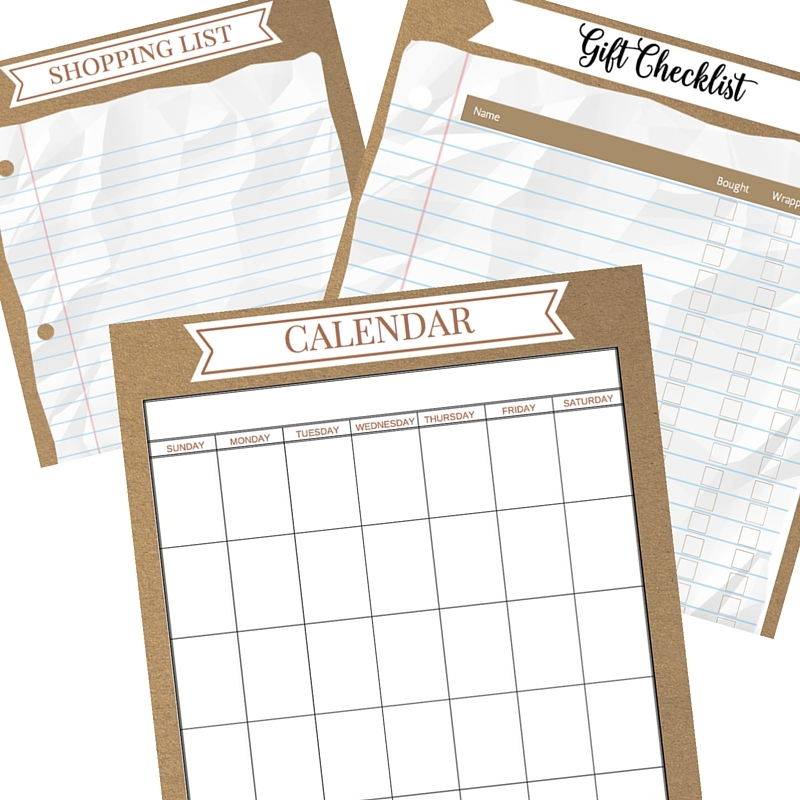 I love that I have all the supplies and my kids can do them anytime without my help! Love this! Our kids always loved it when I let them into my button box to make crafts! Giving kids a fresh look on they area is really good. You can do this by investing on child friendly furniture.